The Crown Bar, a modern twist to an age old tradition. 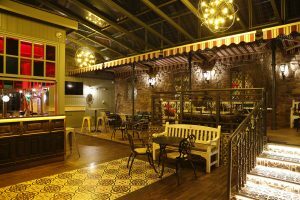 The Crown Bar newly renovated and opened in July 2015 was inspired by a European cosmopolitan culture complementing the old world charm of the bar. 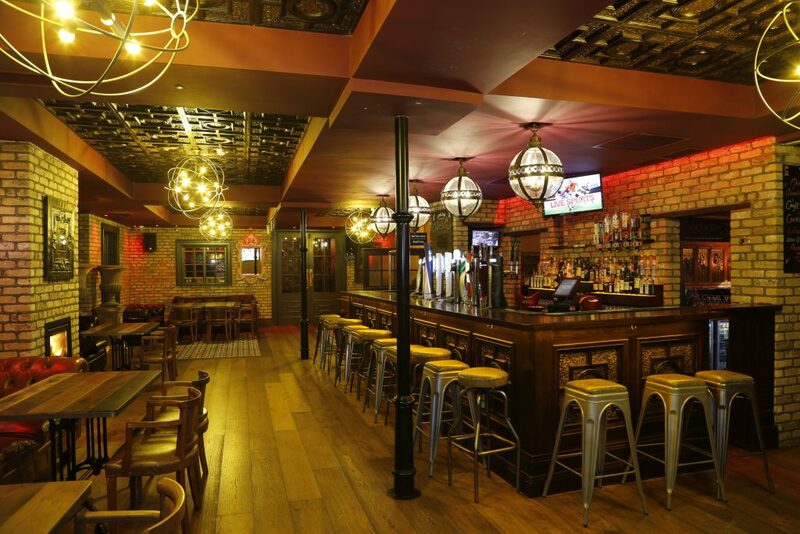 You will find comfy sofas, traditional furniture with a vibrant splash of colour in the mix which really makes the Crown bar stand out from the rest, designed by Stephen Carr Architect and Interior design company the Crown bar will seduce you in every way. During the day the Crown Bar offers a place to catch up with friends with coffee or lunch, while in the evening turning into a vibrant party bar with great music and great atmosphere. The Crown Bar offers free WI-FI for your happy surfing. Customers can enjoy high speed internet connection so if you’re working, shopping or just simply keeping in touch you can do it in the comfort of The Crown Bar. The Wonderous Wexford Winterland returns to Wexford Town.